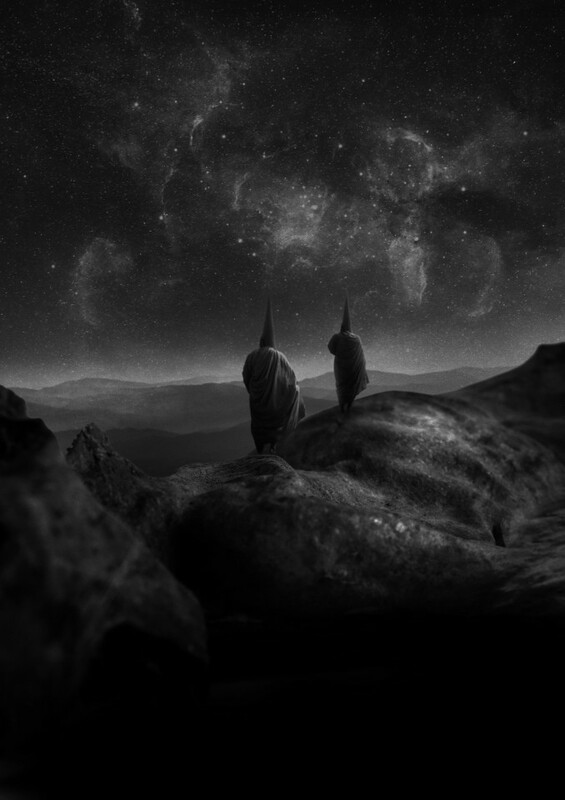 French record label Debemur Morti Productions has announced the release of a new album by industrial/post-punk band Yerešelem, created by Blut Aus Nord’s two key members Vindsval and W.D. Feld. The band’s debut album, titled "The Sublime", will come out on February 8, 2019. According to a press release, first utterance "The Sublime" is a world of interlocking miniatures, music in which a familiar center has collapsed and been restructured into new forms, where ghosts are created by absence. 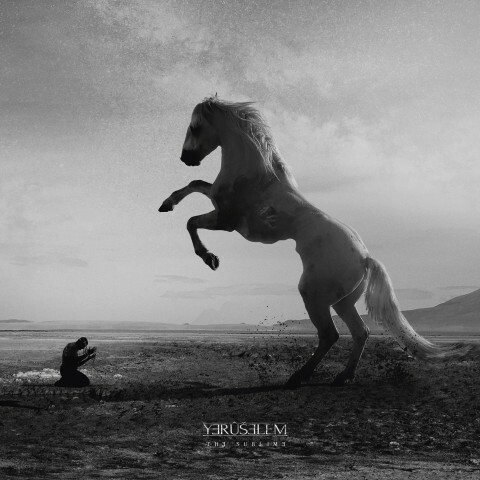 The project's name speaks of an incalculable vastness of contemplation within: Yerûšelem sound is a congruent melding of powerfully bass-heavy Godfleshian clunk and grind, the sacred ur-texts of Coil and Autechre, stark neo-gothic guitar leads with intimations of fusion, the freshness-into-fetid-air experimentation of back-end ‘90s Mayhem and Thorns, post-punk urbanity, psychedelic dreamgaze, subterranean industrial pulses, and the crunching rhythmic crispness of modernist electronica. The album will be released on Digipack CD, Gatefold 12" LP and digital download. Yerûšelem will premiere a song on the upcoming "Servants Of Chaos II", the 15-year label anniversary release that will be out on December 14, 2018.